DeLux can do no wrong in my mind. Great burgers, great appetizers, and even great pizza. 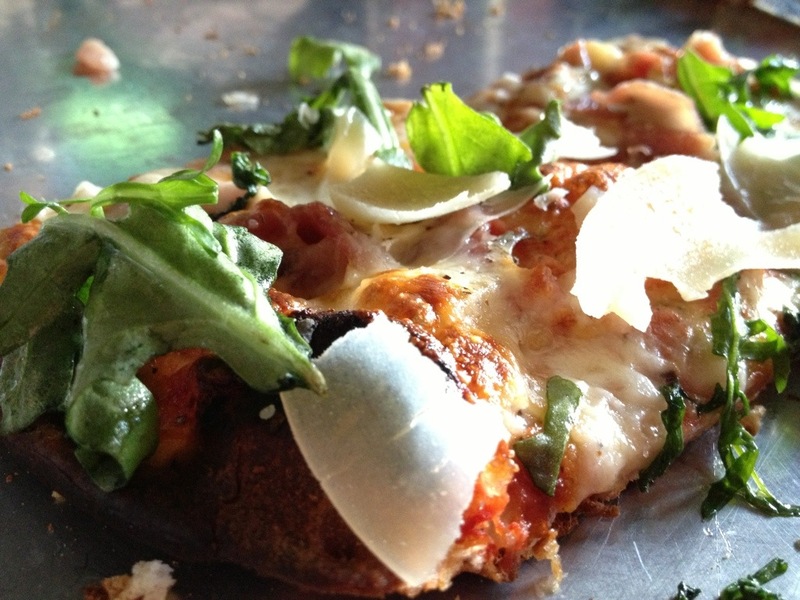 This is the arugula, prosciutto, Parmesan, and truffle oil pizza. It’s great by any measure.